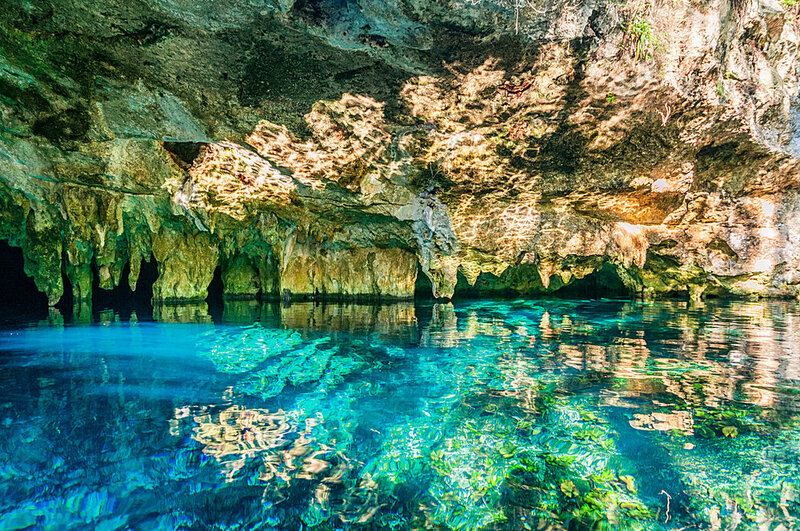 Fresh water Cenote in Akumal. About 25 minutes from our retreat center. Tulum has a very special location and history. It is in the heart of the Mayan World and home to one of the most beautiful ancient ruins overlooking the Caribbean Sea. 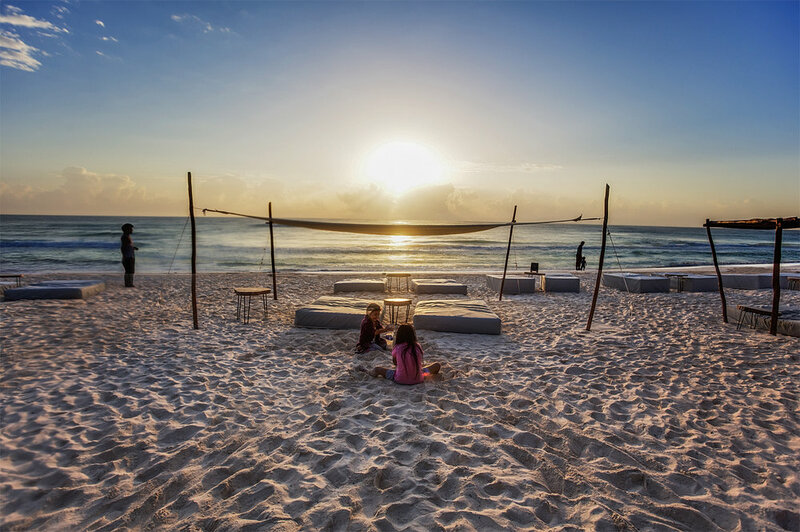 In the past few years Tulum has become one of the most coveted destinations on a world wide scale. What makes it extremely unique is the town was developed consciously to respect the synergy with it’s natural surroundings. Businesses are all eco friendly and powered by sustainable energy sources. Tulum’s hip, yet down to earth vibe is like no other. The ancient Mayan energy continues to fuel this small Mexican town. Everyone in NYC is work, work, work. I knew there had to be more to life!